Farmers will save valuable time at these state-of-the-art facilities that will unload trucks in less than 5 minutes. The highly efficient loop track system will load trains quickly and keep the grain moving. Both new elevators are being built with 42,000 tonnes storage capacity. The Maidstone elevator will be located on CN Rail; the Wetaskiwin site is on CP Rail. Both are well placed to supply G3 Terminal Vancouver when the next-generation grain export terminal becomes operational in 2020. “These new facilities further advance our vision to build a world class grain handling network, and continue to grow our presence in western Canada,” says Gerrand. Construction of the new elevators is expected to commence in April, subject to receiving regulatory approval, and both are slated for completion prior to the 2019 harvest. G3’s other primary elevators underway in Saskatchewan, near Saskatoon and Melville, are in the latter stages of construction and expected to be operational in summer 2018. 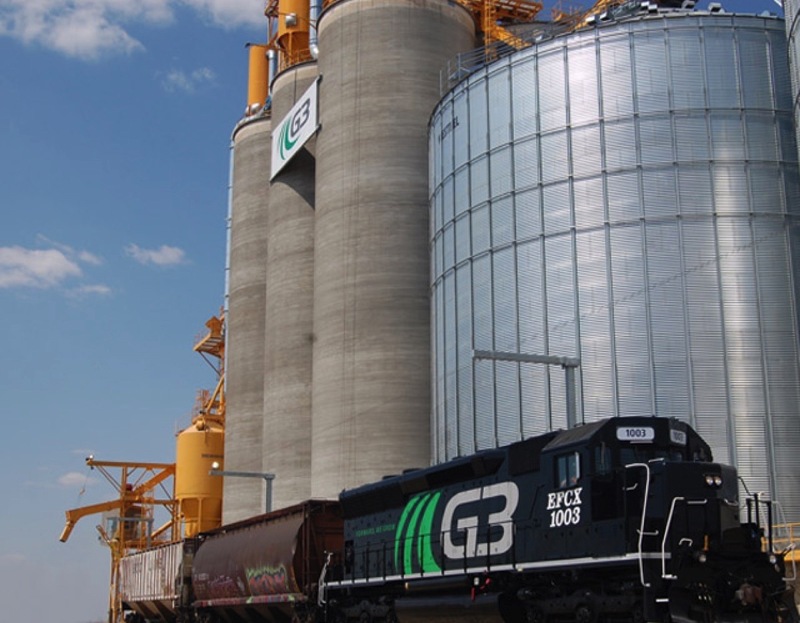 G3 Canada Limited is establishing a highly efficient coast-to-coast Canadian grain enterprise designed to provide a unique competitive alternative to farmers and superior service. G3 Canada Limited’s assets include primary grain elevators and port terminals stretching from Leader, Saskatchewan to Québec City, Québec, a Great Lake grain transport vessel, and the largest private fleet of grain hopper cars in Canada. These assets form the elements of a smarter path from farmers’ fields to global markets. Appreciating the Oppurtunity to work With the Leading G3 Canada Limited. Provide Us with the Detailed Requirement Of the Needful Systems To be manufactured . Request You to send the Needful Drawing, Parameters on the Below Noted email. Hi Dear, My name is Anil Seth. For the last 4 decades, I have been working as an MHS consultant for handling of bulk materials like Coal, Coke, Iron Ore,Husk,DODL,Rice,Grains, Fertiliser,Cement Fly Ash ect. I have been trained at IBau’s Office in Hamburg specially in silo feeding and discharge system,bagging, packing in various bags from 15 kg to Jumbo Bags,truck and wagon loading. I am technical consultant to world’s renowned cos. like PWC,KPMG,Deloitte,Tatas,Haskoning, Halcrow,Fredrick-R-Harris ect. Recently, there is a shift in the Policy by Govt. of India to improve farm sector and announce to pay the farmers MSP(Mximum Selling Price) of1.5 times of the cost incurred in the farming . This will create Glut in the market and for storage India’s need huge storage facilities up to 30 mtpa only for various types of Grains. There is an Italian co. in India who is really dong brisk business because there is not good competition. Now, I can offer you two alternatives either to make project report, if your company wishes to enter India or act as an adviser if you are already exists in India. We embrace the challenges to design innovative structural solutions that meet the needs of our client. Continuously R&D insures our dome/halls solutions with up to 200m clear span. It replies storage up to 850’000 tons for Salt, Potash, Sulphur (Fertilizers), Grains and the traditional Coal, Iron, Limestone, Clinker & dry bulk.